We’re going to dissect the ins and outs of purchasing a new RV vs Used RV, with a complete list of what you should consider when deciding between used verses new. From getting exactly what you want out of your dream home on wheels, to what La Mesa RV’s Everyday Low Price means, check out everything you need to know before buying a new RV. Yes, La Mesa RV shops the competition. This means our published price is well researched before it is advertised on our lot and website. When you browse our new RV inventory, you’ll find nothing but the very best prices. This is one of the greatest perks of buying a brand new RV, you don’t have to settle. New RV’s are like new cars, they come with a fresh, clean scent and the perks of having never been used by a previous owner. That means no mess, blemishes, wear and tear, or cosmetic adjustments have been made. New RV’s offer a warranty option and this tends to be incredibly useful when your home turns into a home on wheels. While RV’s are well made, they are still at the end of the day, vehicles. Having a warranty gives customers a peace of mind knowing that they will be taken care of, should anything major happen to their RV. 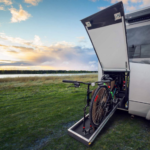 With tech constantly being reinvented, RV manufacturers are staying with the times. 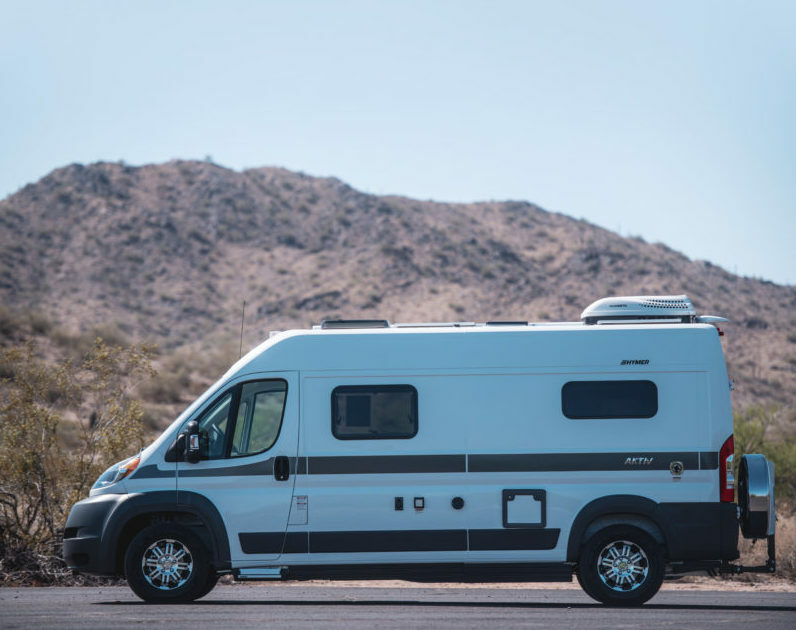 With a new RV you’ll have access to the latest technology – from installed back up cameras to aux outputs, Bluetooth, built in GPS systems (and so much more), you won’t have to budget for upgrading your gear when you purchase a new RV. Simply put, you will pay more for a new RV than a used one and the moment you drive your brand new RV off the La Mesa RV lot, it’s going to depreciate in value. This isn’t a new revelation, but it’s worth considering when making long-term plans for your new RV. Will you own it for life? Do you want to upgrade in the next five years? Will you pass it down to your children? Answer these questions before you decide if a new RV is the right choice for your lifestyle. While RV’s are well made, it doesn’t mean there won’t be kinks that you need to work out in your new rig. A new RV is exactly that, something that has never been used. While this is an exciting prospect to some buyers, others might prefer previous homeowners to have worked through the bugs. You’re paying top dollar for your new motorhome. If you want a passion project, buying new might not be for you. Buying new and then remodeling doesn’t make sense to the budget traveler. If you want to customize your rig, look into purchasing a used RV from La Mesa RV. Are you in the market for a Class B motorhome? Come to the RV show of the year in Arizona. Check out the details of La Mesa RV’s 2019 Super B show. Leave us a comment in the section below if you’ll be attending! Hey Buddy!, I found this information for you: "Buying RV Guide: Purchasing a New RV". Here is the website link: https://experiencelife.lamesarv.com/2019/03/rv-beginners-guide-pros-and-cons-of-buying-a-new-rv/. Thank you.